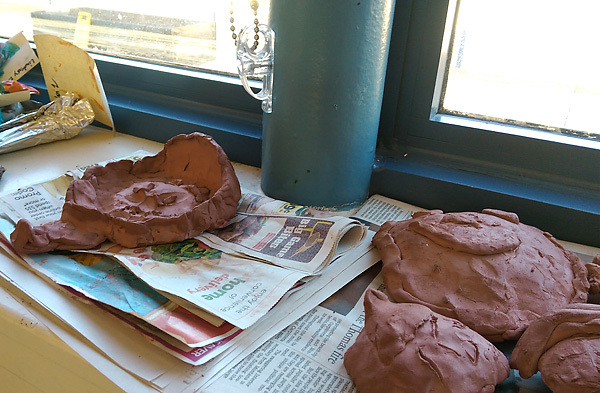 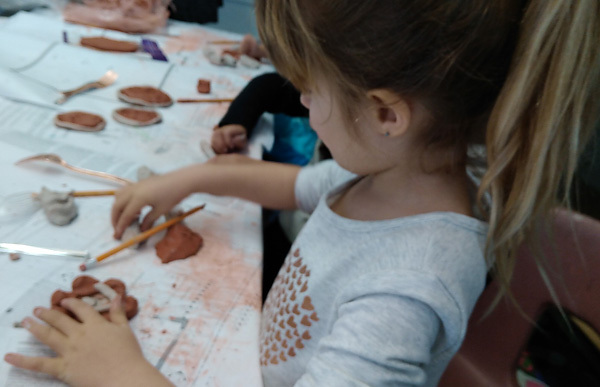 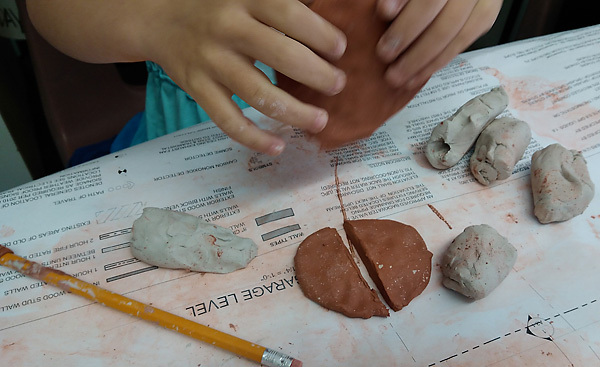 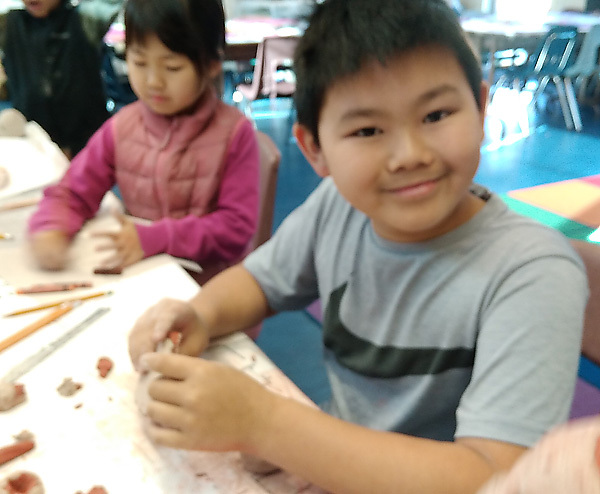 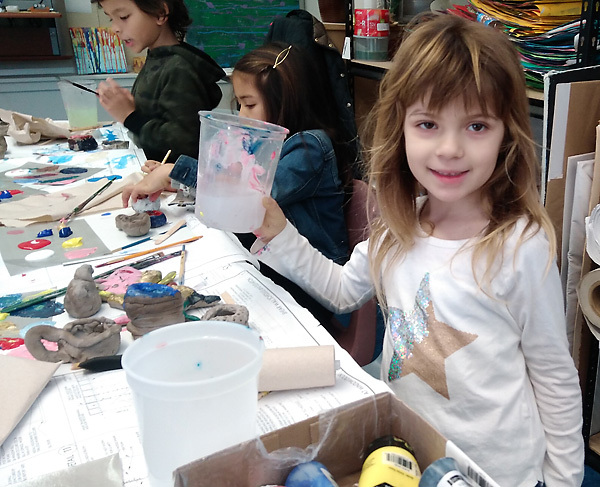 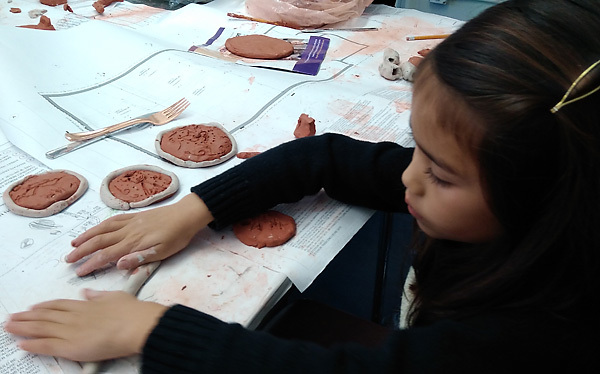 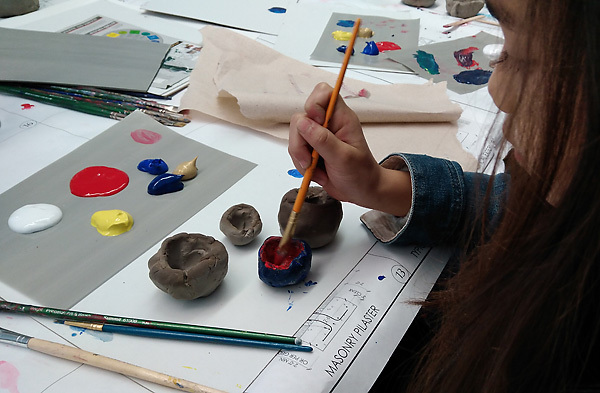 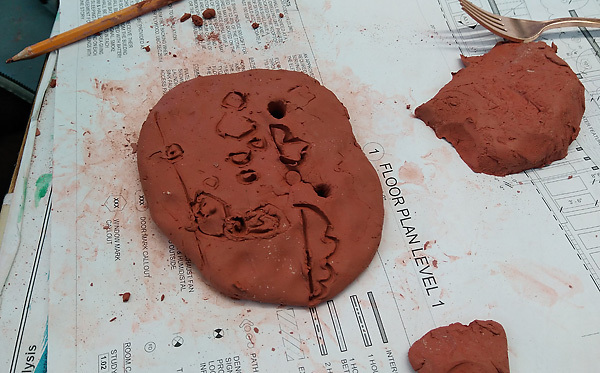 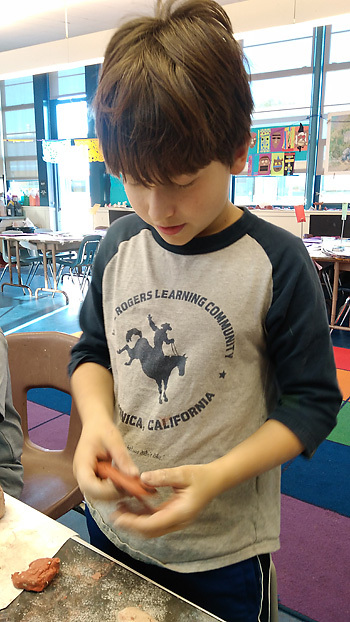 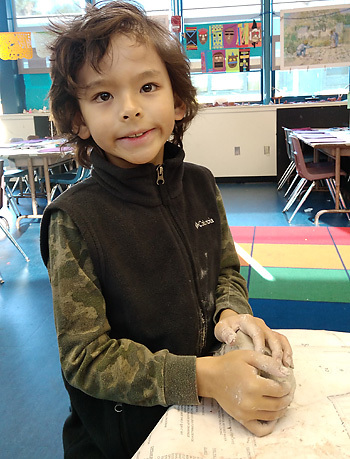 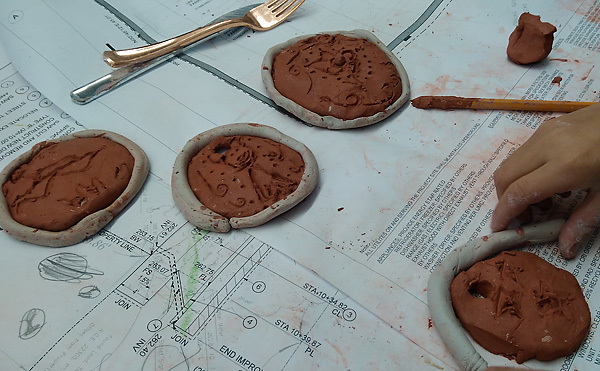 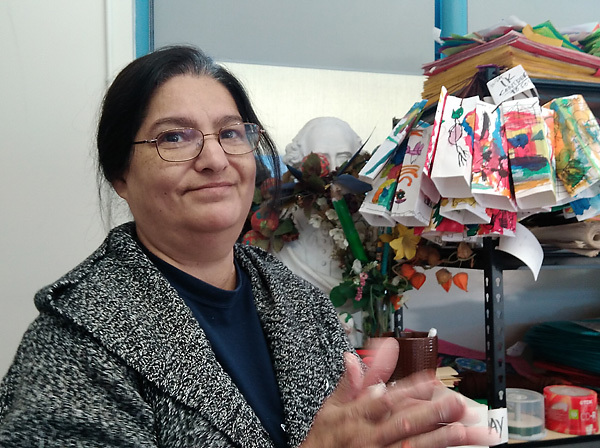 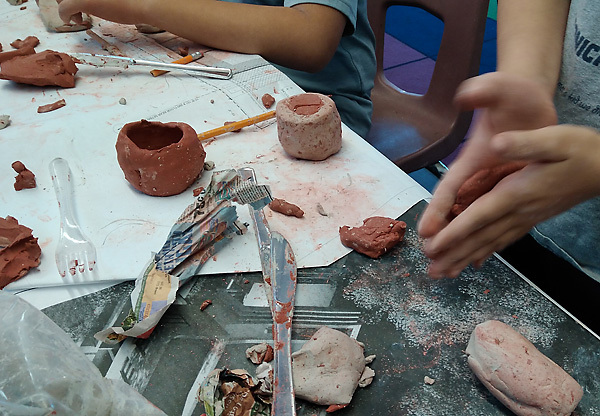 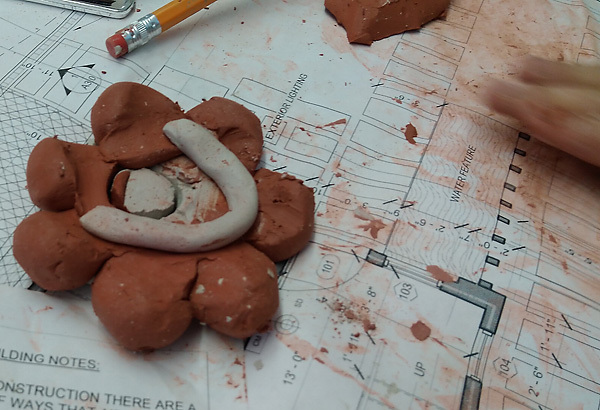 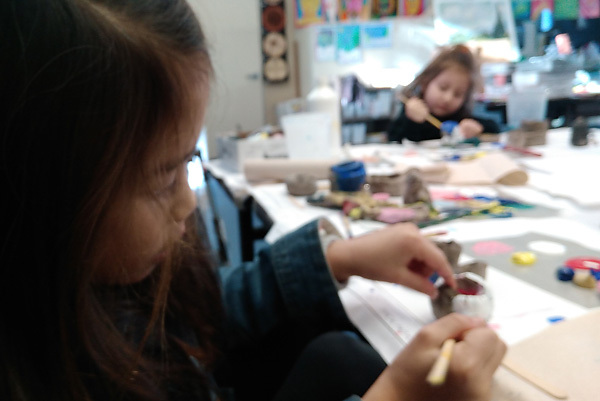 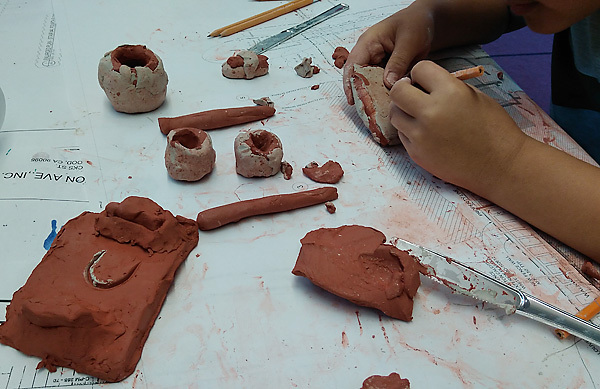 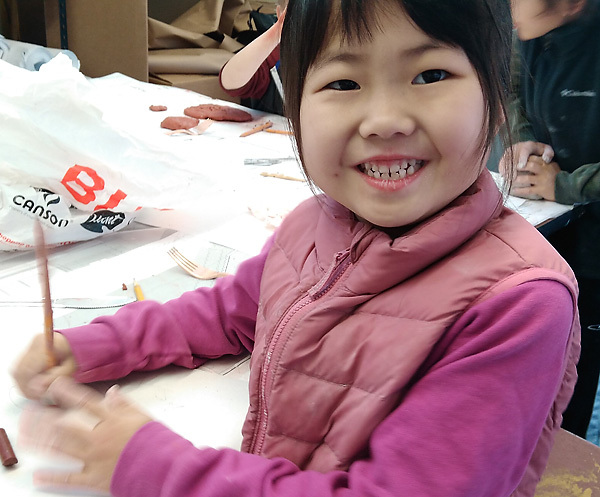 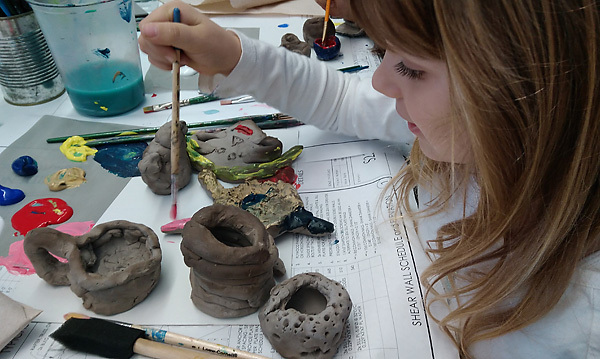 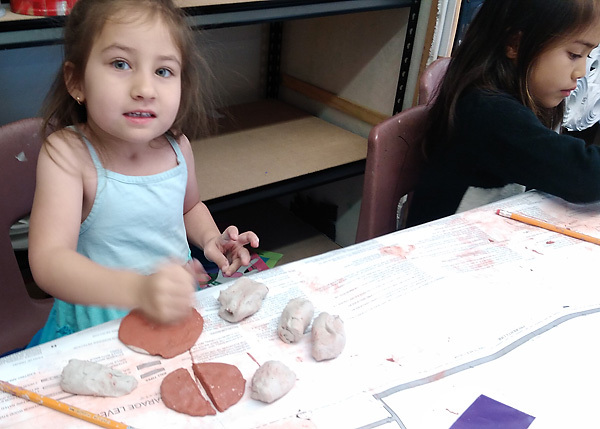 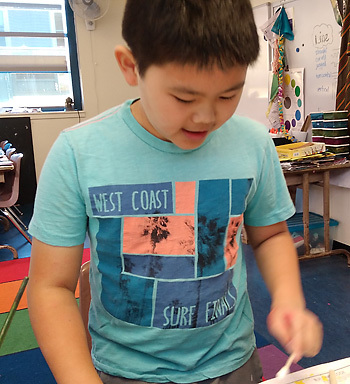 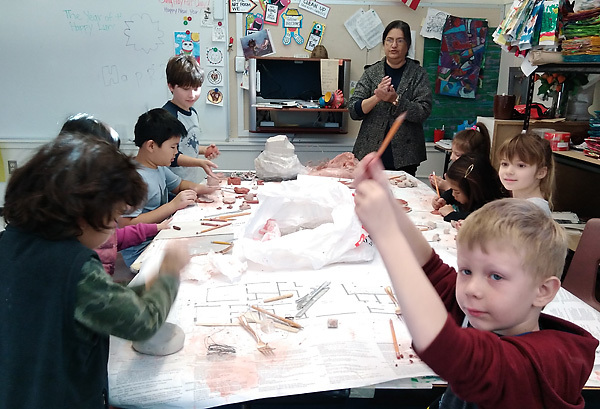 I had a blast with a wonderful “Hand Building with Clay” class at Will Rogers Elementary School in Santa Monica. 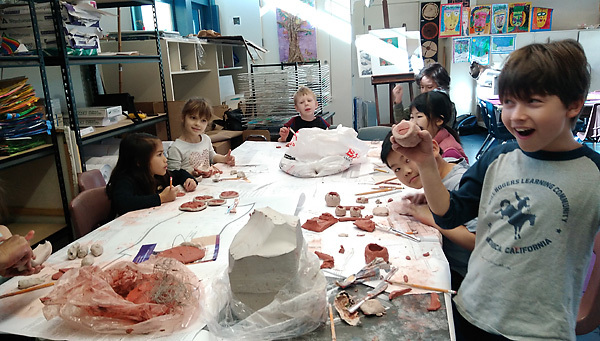 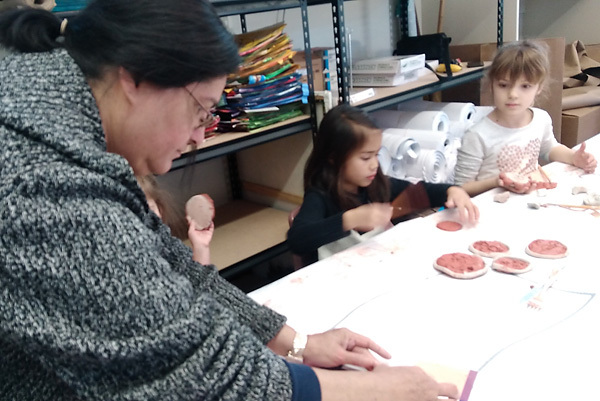 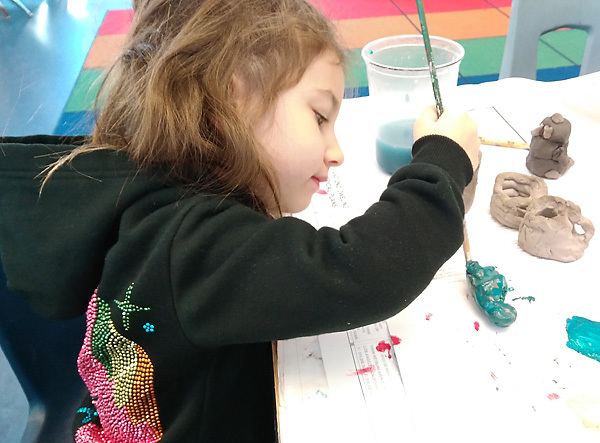 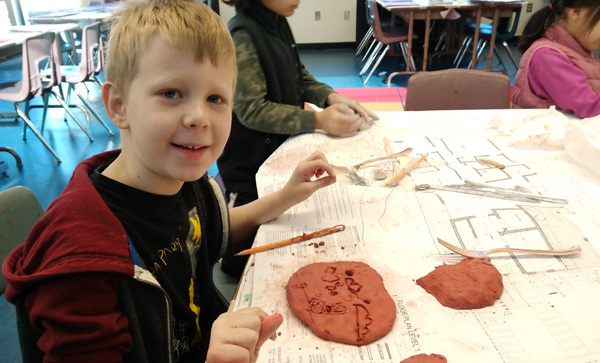 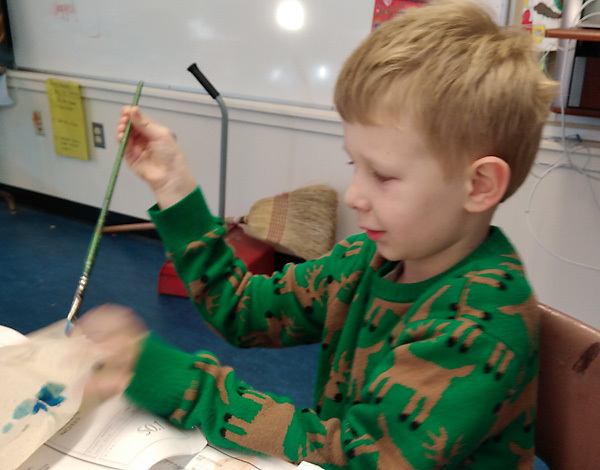 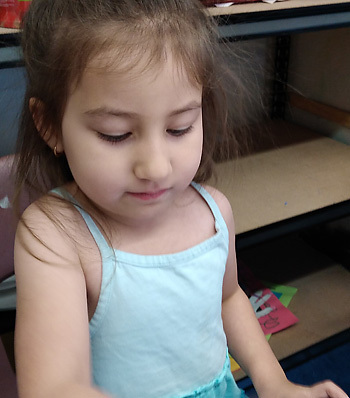 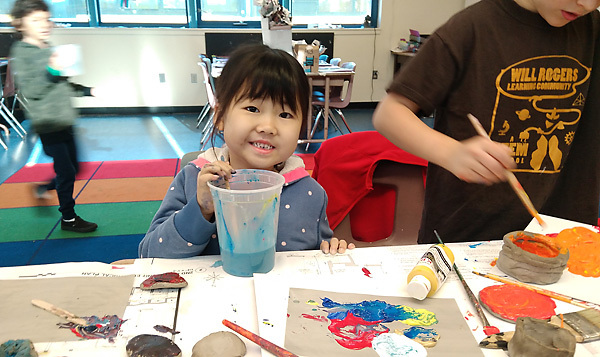 With a span of ages 5-10, kindergarten through fifth grade, the students got along beautifully and created with gusto! 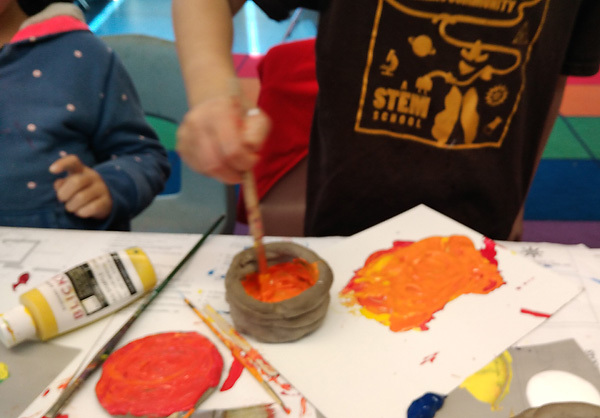 Here is a bit of their journey through painting, pinch pots, coils and slab technique!